Every time you look at the world around you, pay attention to something new, anticipate the future or recall a memory, a unique set of electrical signals sweeps through your brain. How do these pulses contain all the information necessary to form a thought or memory? The sheer quantity of the billions of cells—and exponentially more routes that a signal can take as it zips through the brain—makes it hard to answer this question. 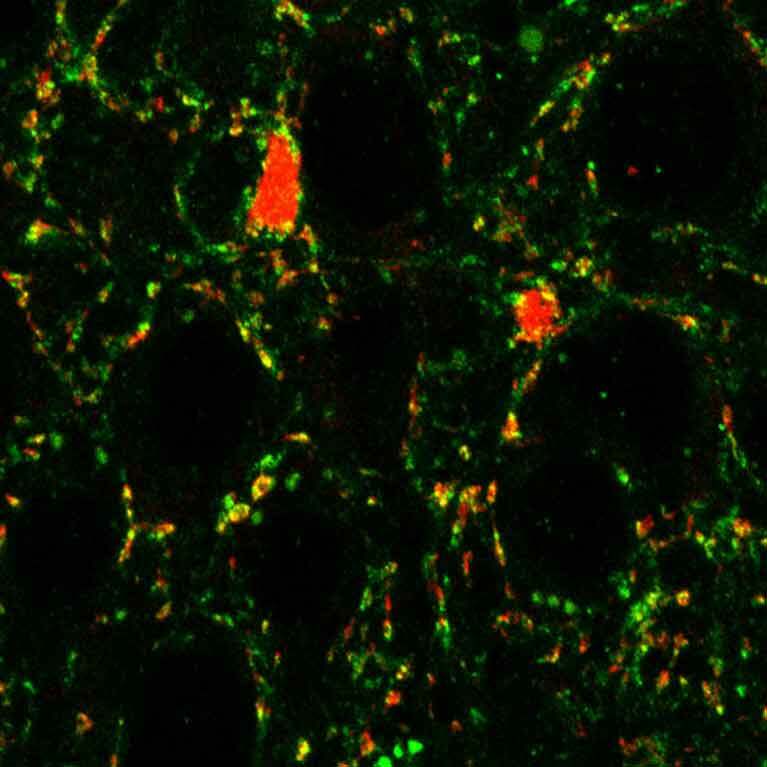 But doing so could illuminate how diseases that affect thought and memory—ranging from schizophrenia to multiple sclerosis—arise as well as point to ways to treat them. 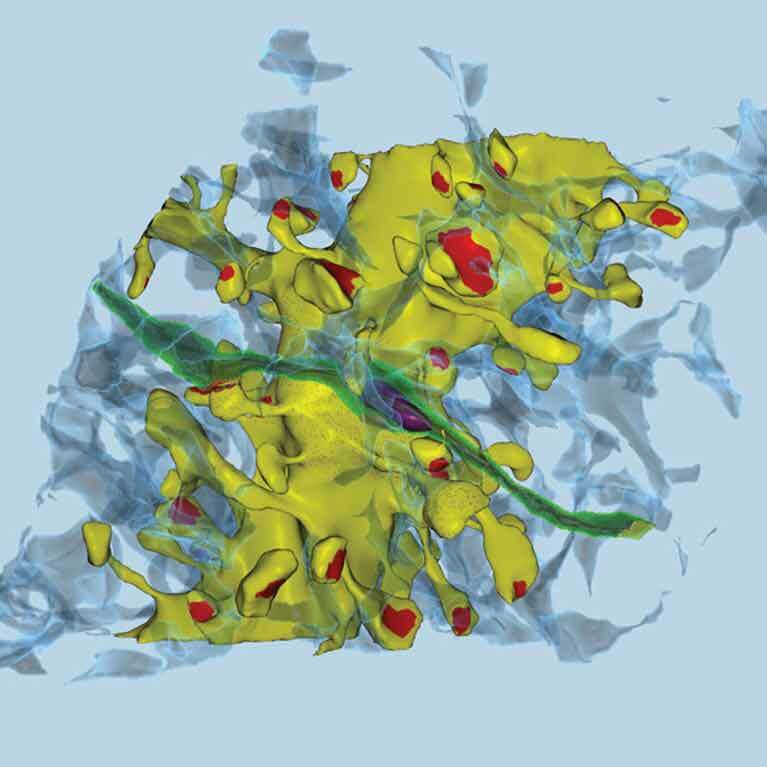 Terrence Sejnowski has turned to computer modeling techniques to try to encapsulate what we know about the brain as well as to test hypotheses on how brain cells process, sort and store information. 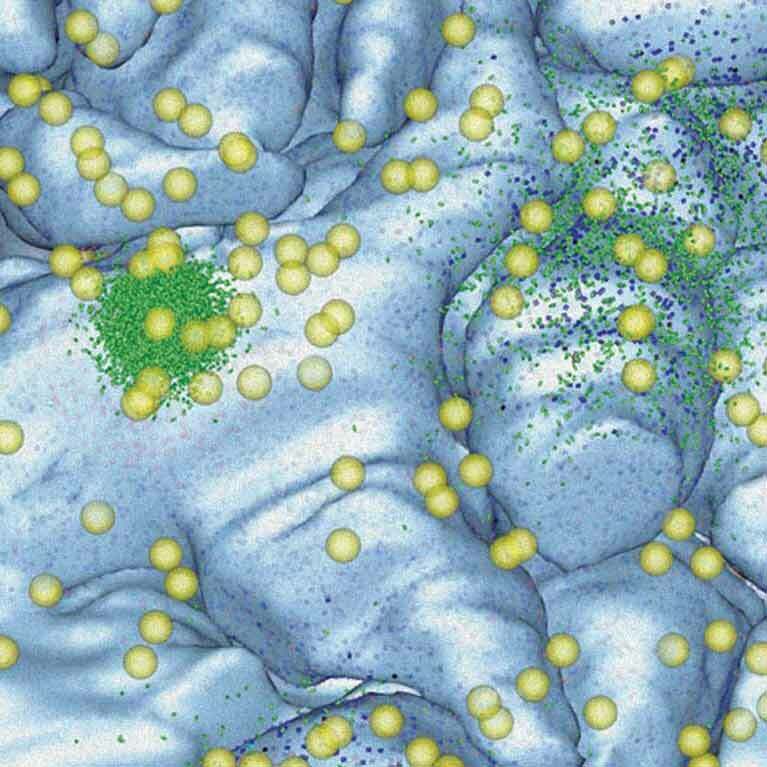 While other scientists have focused on mapping the physical arrangement of neurons (tracing which cells connect to which), Sejnowski is interested in a more functional map of the brain, one that looks at how sets of cells are involved in processes—from filtering what we see to recalling memories. To collect data on brain function, Sejnowski records the electrical activity of select sets of cells, as well as analyzes thin slices of autopsied brains. He uses that information to create and refine computational models on how the brain stores information for different activities. Through these models, he gets a better understanding of what information different cell types encode, what molecules are needed and how signals move throughout the brain. At the same time, he learns how diseases such as schizophrenia or Parkinson’s might alter these patterns. 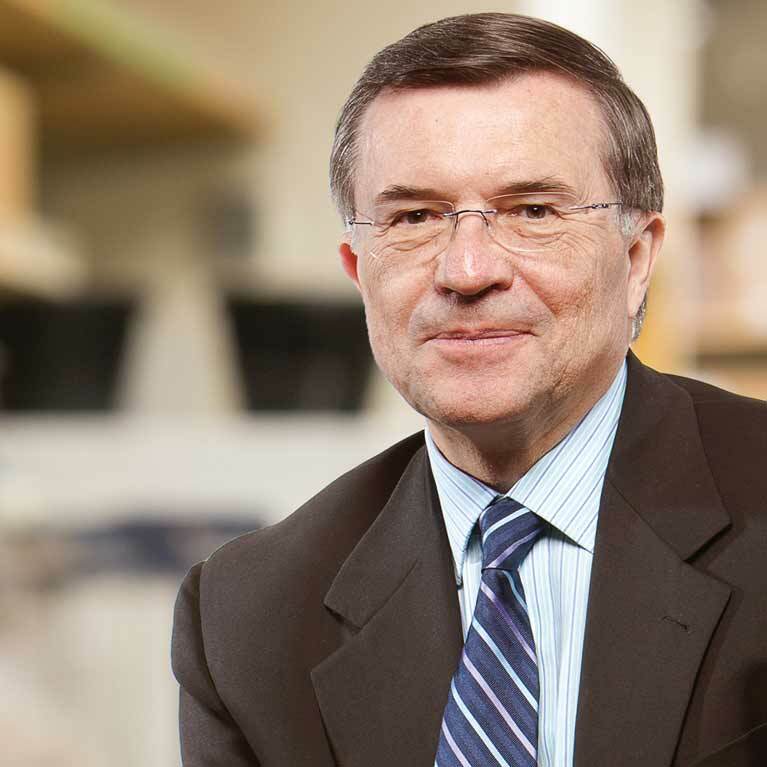 Sejnowski discovered the role of astrocytes, a type of brain cell, in producing unique brain waves that let mice recognize an object as new. When he blocked astrocyte function, mice treated everything in their cage the same rather than giving more attention to newly added objects. 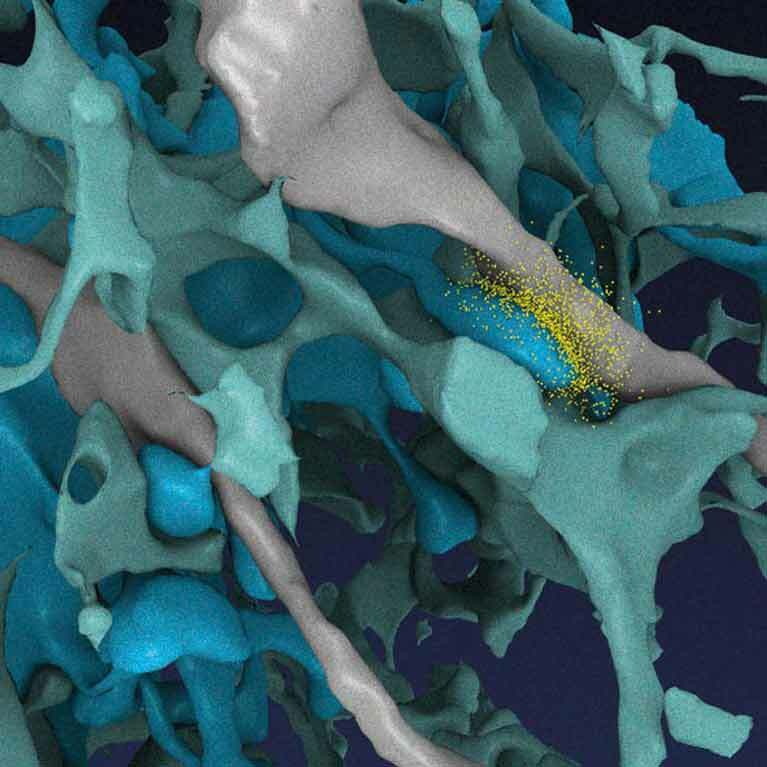 His lab developed a new model for how memories are consolidated—or stored in the brain—during sleep. During sleep, researchers hypothesized, some memories are strengthened while others, deemed less important, are lost. 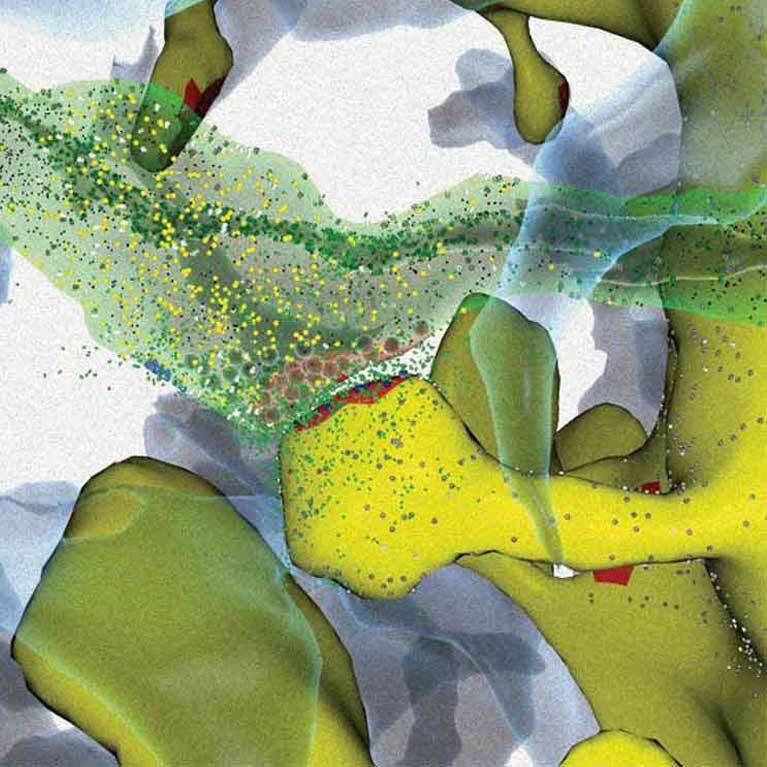 Revealing more about how the brain stores memories could help researchers understand how memory is affected in disorders such as Alzheimer’s disease. Sejnowski built upon a computer model of how neurons transmit electrical impulses and found an unexpected link between a cellular channel and a potassium current—the ratio of densities between the two determines whether neurons can fire properly, providing new knowledge for symptoms of multiple sclerosis.